NEW! 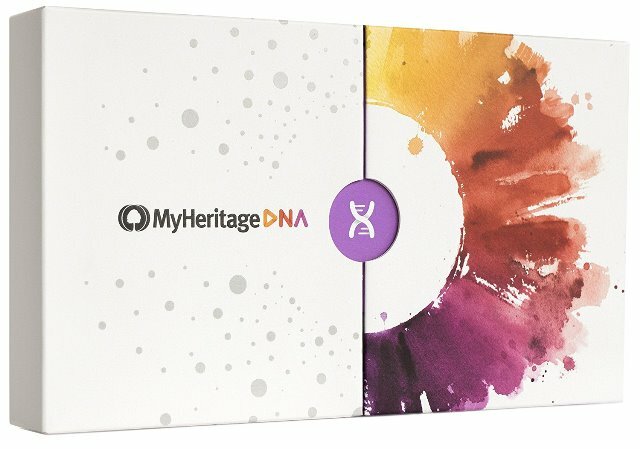 HUGE SPECIAL SALE on MyHeritage DNA at Amazon – TODAY ONLY, get MyHeritage DNA for just $57 USD plus FREE 1-DAY SHIPPING for Amazon Prime members! 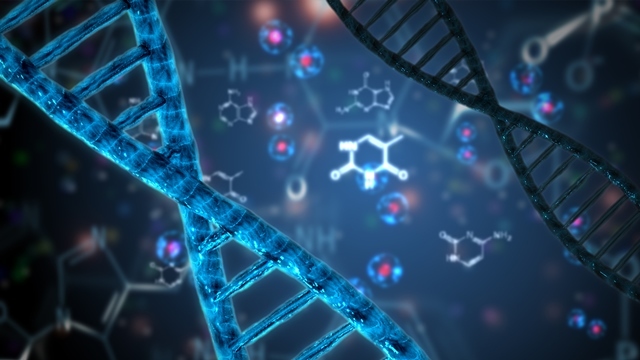 PreviousAncestryDNA Mother’s Day Sale – Just $69 USD!